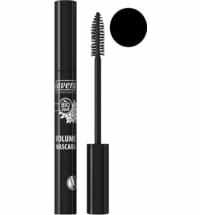 The Mascara Nets of the Night by uoga uoga coats the lashes in a magnificent black shade that visibly increases their volume. 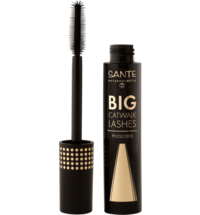 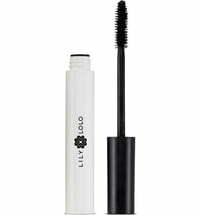 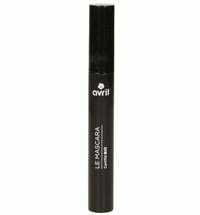 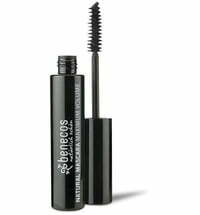 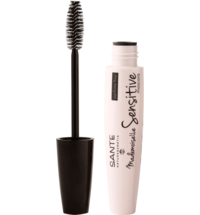 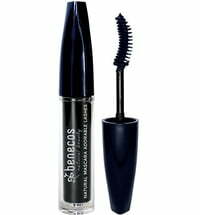 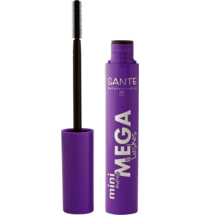 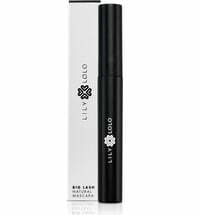 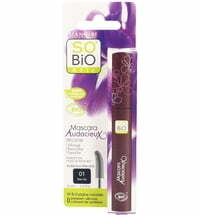 Its formula is free from synthetic additives and does not cause any crumbling for an intensive eye make-up look. 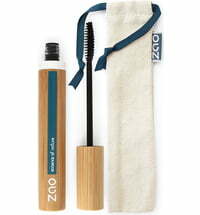 Mineral pigments lend the lashes a gorgeous black colour while castor bean oil, Brasilian palm wax and beeswax condition them and promote growth. 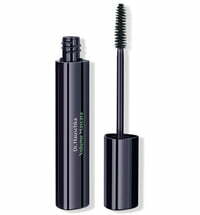 Coat the lashes one layer at a time. 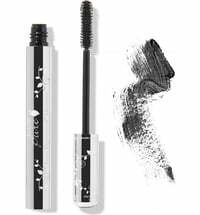 Leave the first layer to dry before applying the next for a more dramatic look. 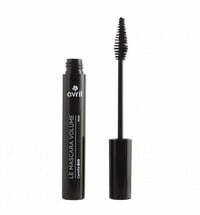 Use the Great Night Make-up Remover Oil or Moon Dew Lotion to remove the mascara.